China-Italy Chamber of Commerce (CICC) is pleased to announce the cooperation with Italy-China Fashion & Creative Council for the participation at the CIIE Fair taking place in Shanghai from November 5th to November 10th 2018 at the “Apparel, Accessories and Consumer Goods” Pavilion. 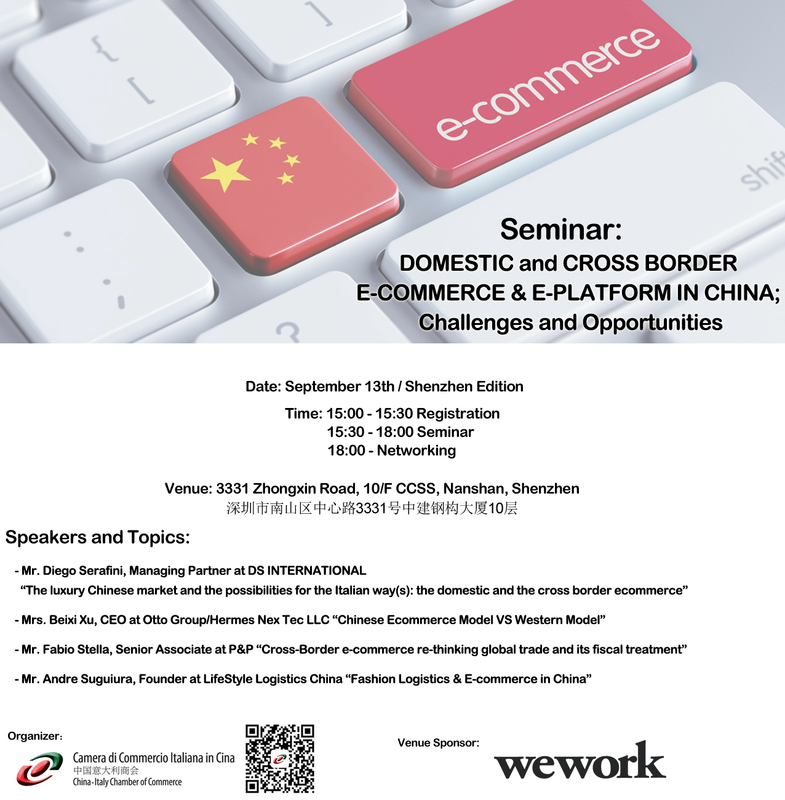 To book a ticket please send an e-mail to infoguangdong@cameraitacina.com by September 18th. 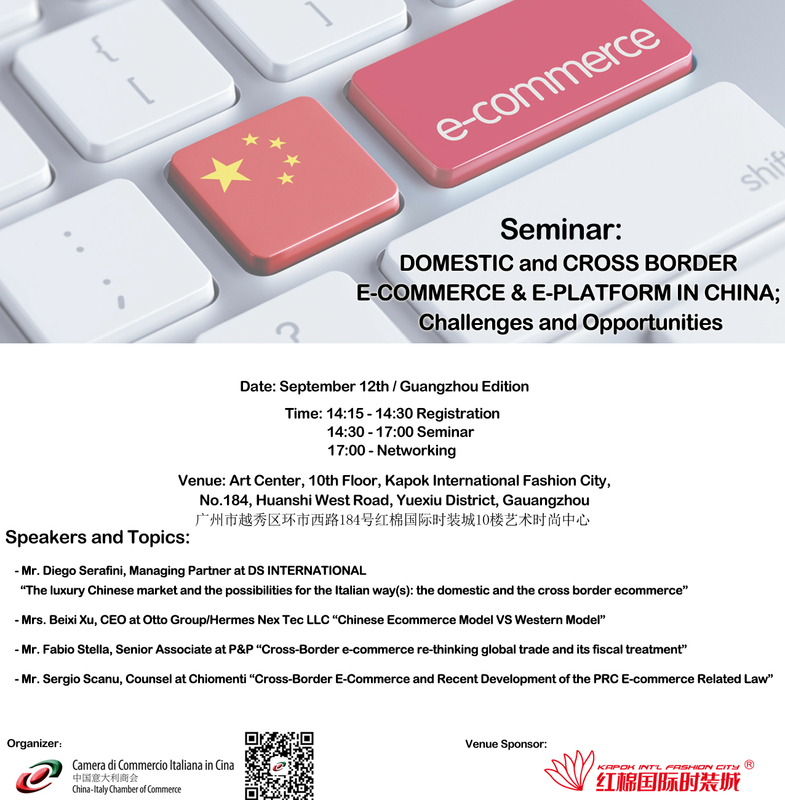 To book a ticket please send an e-mail to infoguangdong@cameraitacina.com by September 11th. 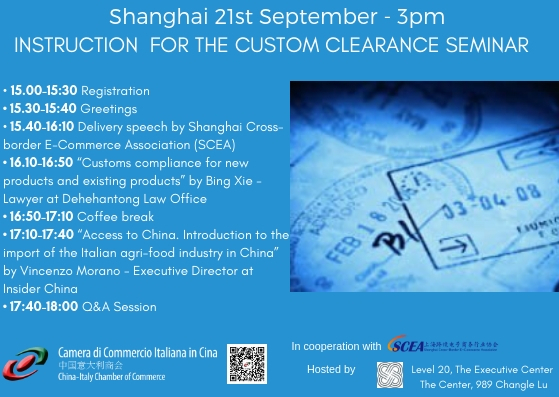 The China Italy Chamber of Commerce kindly invites you to take part at the monthly CICC Members' Informal Meeting. The dinner-event is open to CICC Members and Non-Members. 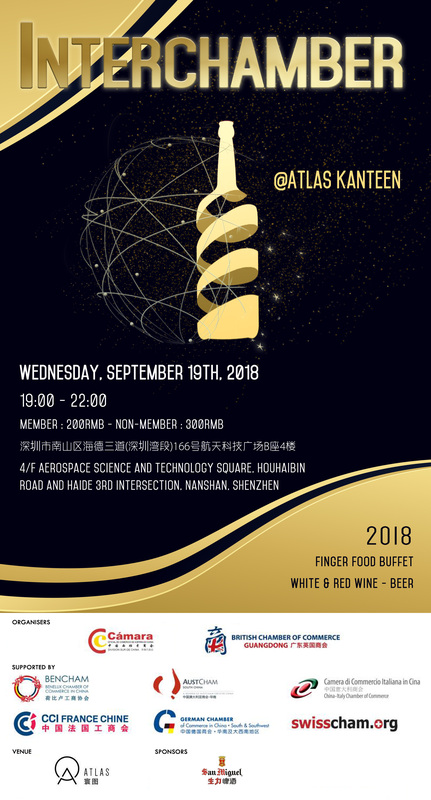 SGSO Beijing - Seminar Dinner, which will be held on September 11th, 2018. 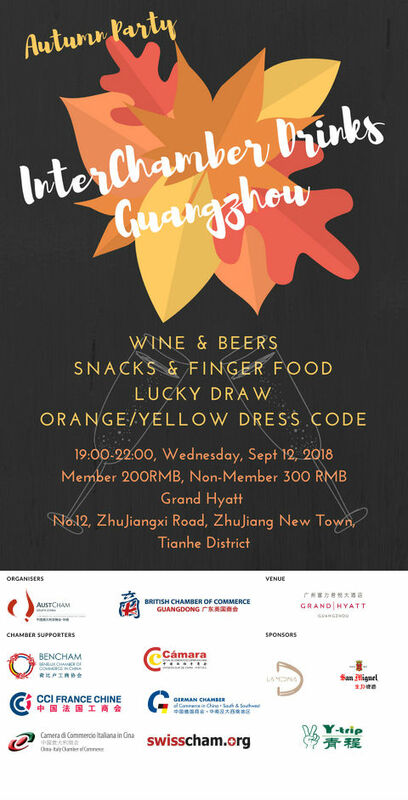 The China-Italy Chamber of Commerce is glad to invite you to SGSO Beijing - Seminar Dinner, which will be held on September 11th, 2018. 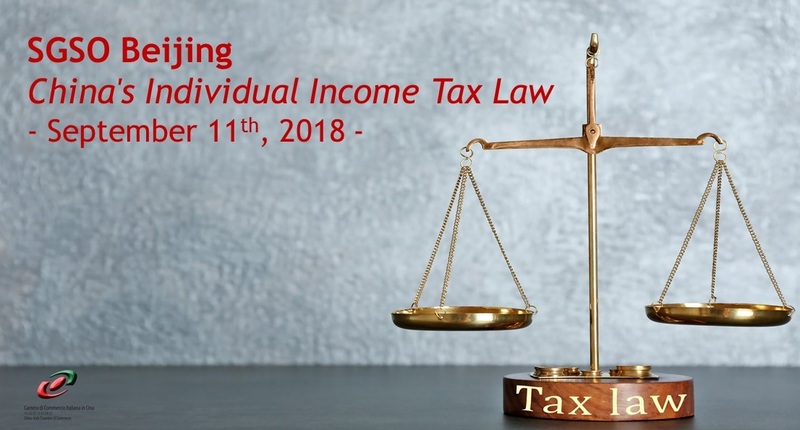 The seminar will focus on the amendments to China's Individual Income Tax Law. The event is open to CICC Members and non-Members and it will be structured through a seminar session followed by an informal dinner.